The St. John’s Mavericks girls lacrosse team capped off an undefeated 21-0 season by winning the Texas Girls High School Lacrosse League Championship. 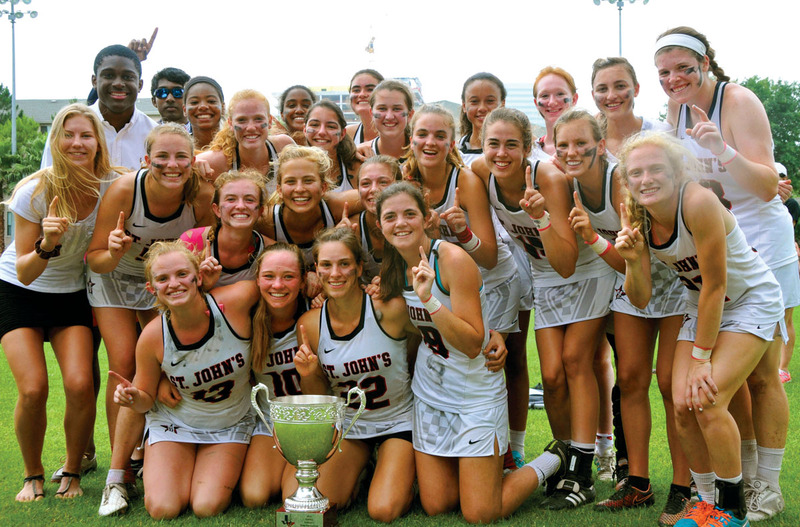 The victory marked the 13th state championship for St. John’s in girls lacrosse. With its 12-8 victory over the Coppell Cowgirls, the St. John’s School Mavericks captured the Texas Girls High School Lacrosse League championship, marking a remarkable 13 state titles for St. John’s in girls’ lacrosse. “It was a tremendous state final between two teams that were undefeated against Texas opponents,” said Mavericks head coach Angie Kensinger. The Mustangs duo of Sam Giammalva (left) and Max Palmer (right) brought Memorial its third straight state tennis championship in boys doubles. Pictured with the state champs is Memorial tennis coach Bud Booth. 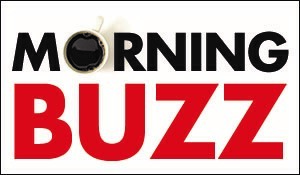 With seven different players scoring in the title game (Kara Wollmers, Elizabeth Cregan, Alice Chambers, Lindsey McKone, Nell and Kate Copeland and Jessica Nyquist), plus, a great defense from goalie Winnie Brandfield-Harvey, the Mavericks closed out the year with an undefeated 21-0 record. “I think one thing it came back to was our depth across the lineup,” said Cregan. “We truly supported and trusted each other. In tennis, it was another magnificent season for the Memorial Mustangs, capped off of by a Class 6A boys doubles state championship from the tandem of senior Sam Giammalva and junior Max Palmer. The victory also marked the third consecutive state title in boys doubles for Memorial. 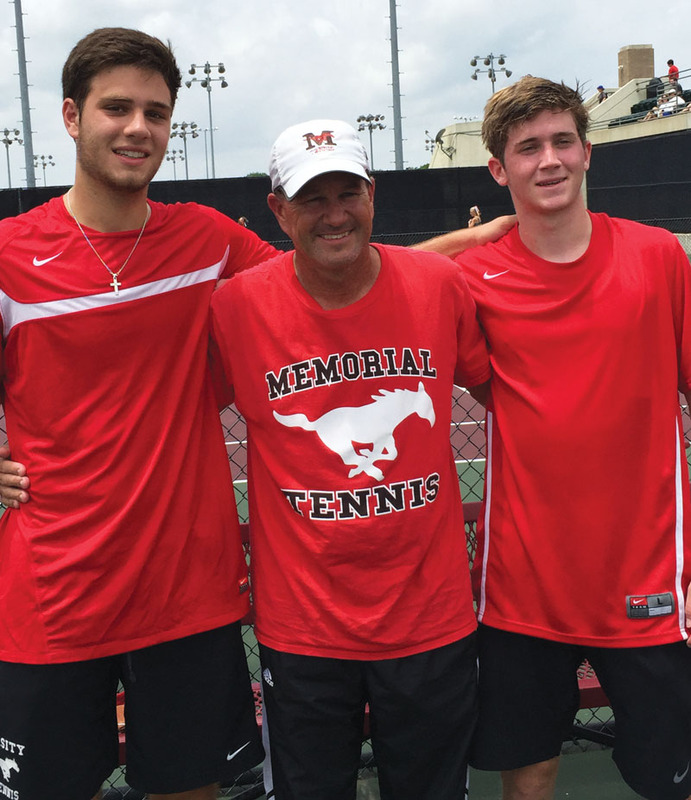 “Sam and Max were the favorites going into state, but you still have to play to the very best of your abilities to win it all,” said Memorial tennis coach Bud Booth. Giammalva will play tennis next fall for Texas A&M, while Palmer, a state-ranked junior, will be back for the Mustangs next season. Memorial’s Tadhg Collins, who won the regional championship in boys singles, advanced to state, as did fellow Mustang Dane Esses. Those two faced off earlier in the regional finals, where Collins defeated his Memorial teammate for the regional title. At the state tournament, Collins was eliminated in his quarterfinals match. “For us to send two singles players to state and also win the state doubles championship was pretty fantastic,” said Booth. With their victory over Dallas St. Mark’s in the title game, the Kinkaid Falcons celebrated their first SPC Baseball Championship since the 2006 season. 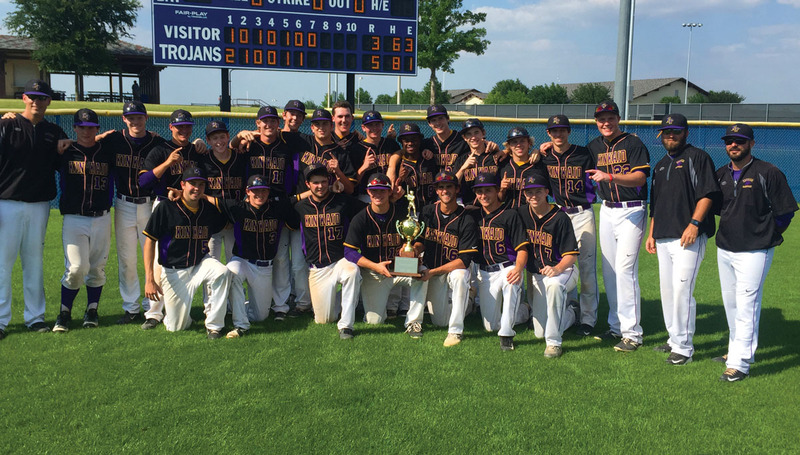 In baseball, the Kinkaid Falcons won their first Southwest Preparatory Conference championship since 2006. At the SPC tournament, Kinkaid rallied in come-from-behind victories over St. Andrews and Episcopal, before defeating Dallas St. Mark’s 5-3 in the title game. That senior leadership included the Falcons trio of Will Gaus, Joe Beeler and Neal Bhatia. “It means everything with this being the last year together for the three of us,” said Bhatia. On the fast track, Lamar High School’s Julia Heymach capped of a simply spectacular sophomore season by winning gold medals in both the 1,600- and 3,200-meter runs at the UIL Class 6A state track and field meet. In the 1,600 meters, Heymach’s winning time of 4:40.97 shattered the class record by a full three seconds.